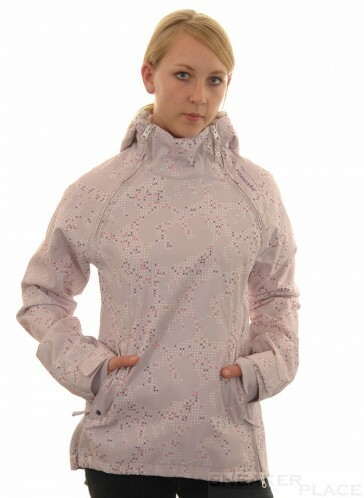 Wind and rain jacket from Ragwear. the jacket made it so distinctive. Inside lined with mesh and 1 inside pocket.